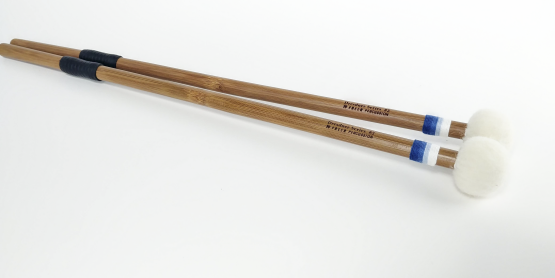 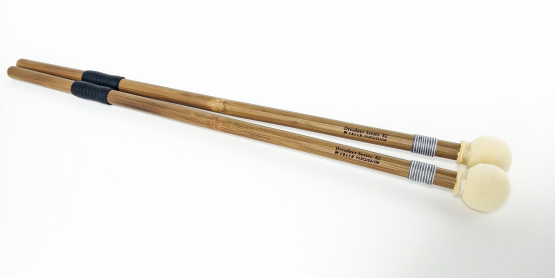 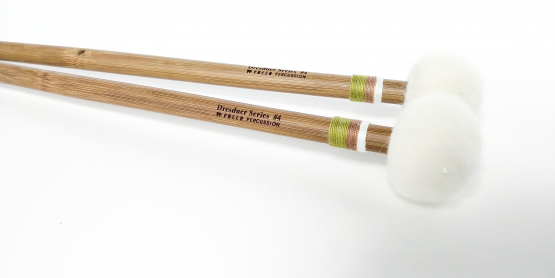 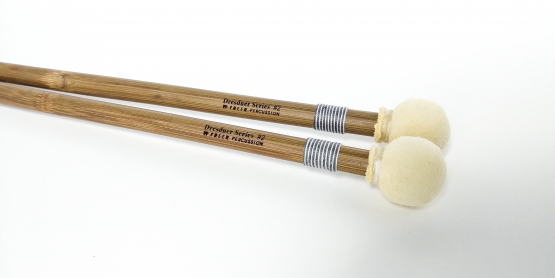 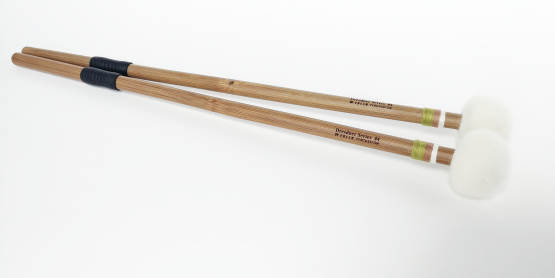 The new Dresdner series mallets are a European design made to meet the needs of players who prefer ball sticks over cartwheel sticks. 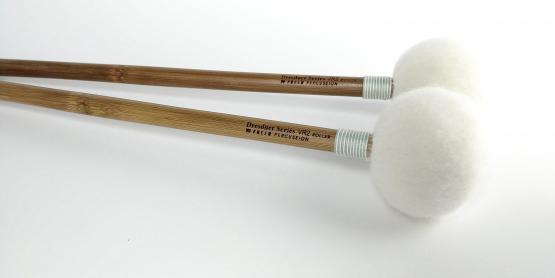 All models are of seamless construction and feature different core materials and multiple layers of various felt and other materials. 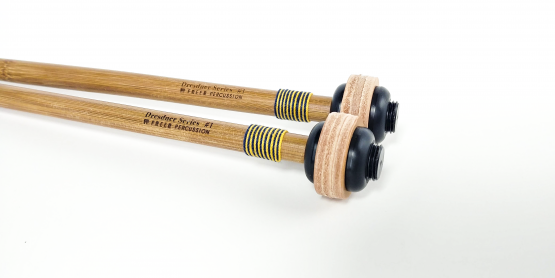 I’m very happy to finally introduce this new line now especially for my loyal customers who have asked so frequently for this style of mallet over the past five years. 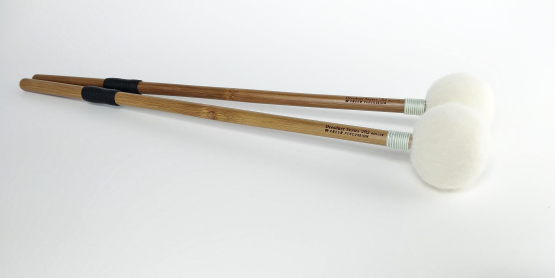 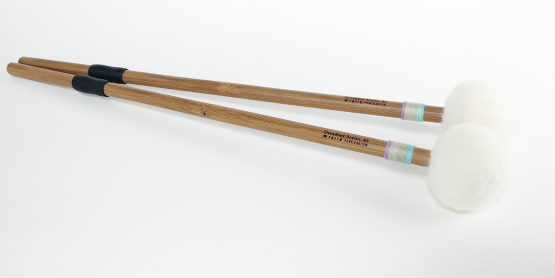 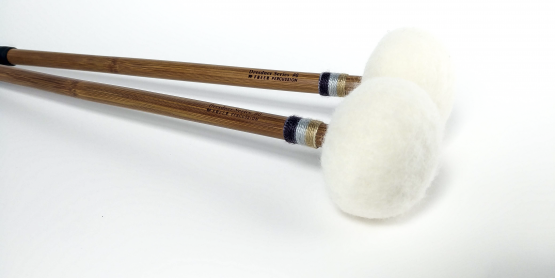 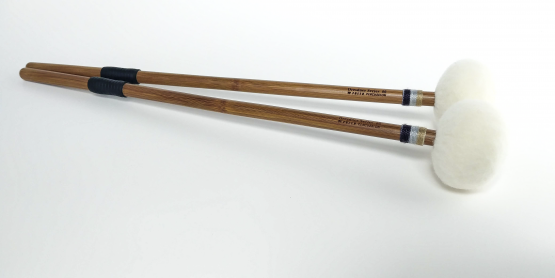 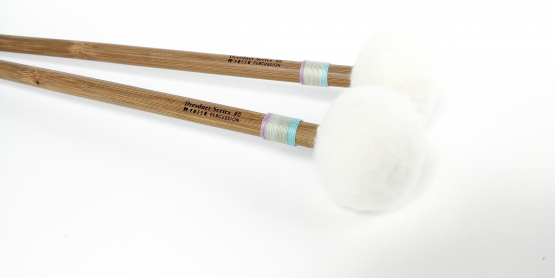 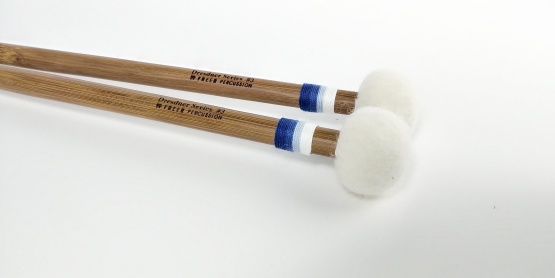 The market is literally flooded with this type of stick now so I had to spend a considerable amount of time on the design in order to ensure that I could produce a cleaner sounding alternative to other mallets of their kind that are currently available. 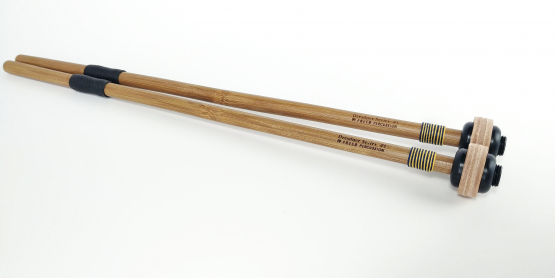 The goal was to produce a full line of ball sticks with no contact sound, quick speaking with more immediate projection than average. 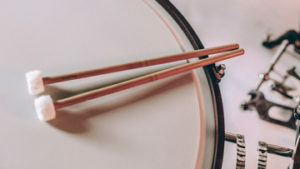 I hope you will hear this attention to detail come through in your playing.